Relish your sleep with our stunning high quality quilted pillow case. 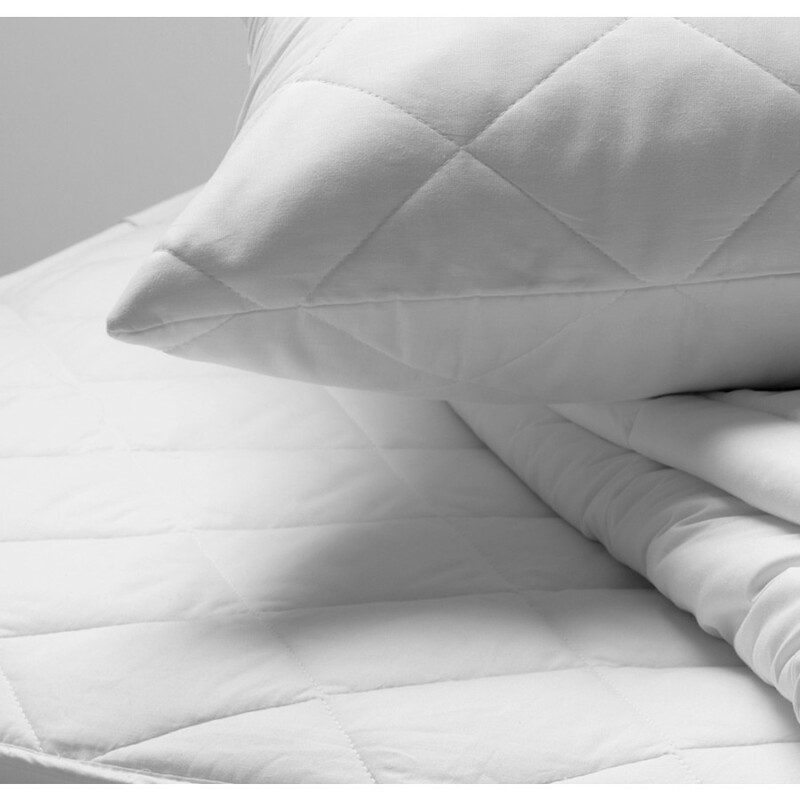 Our super soft quilted pillow cases are well known for superior quality and high durability. Its lavish polycotton casing is extremely soft and smooth to pamper your skin. Bedding mill offer this luxurious quilted pillow case in 19" x 29" size that will surely bestow you with cosy and comfy sleep. Our quilted pillow case is highly durable, machine washable and wonderful for furnishing majestic warmth in every season.